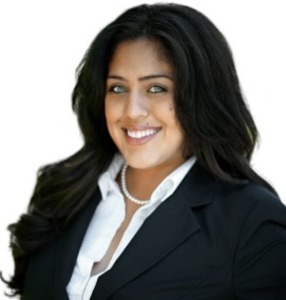 A real estate agent specializing in the suburbs of Los Angeles, Natalie represents both home buyers and sellers. As a Foothill's native and current resident she is very familiar with the communities, restaurants, schools and local events. With a sharp, detailed memory for real estate data combined with a flair for working with the busiest of clients, Natalie has earned the loyalties of doctors, celebrities, real estate investors, developers, attorneys - fully appreciating their desire for premium discretion, high-level knowledge and efficiency. She endears herself to clients with her approachable, outgoing personality and caring, dedicated nature. Yet when it comes to the art of the transaction, Cerpa is all business. Natalie is looking forward to helping you make your real estate goals her priority.